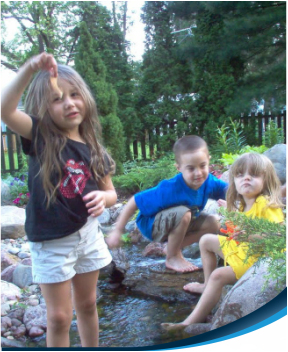 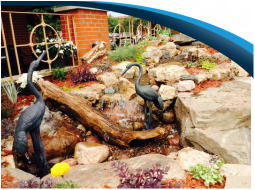 Artistic Design Garden Ponds is the premier Certified Aquascape Pond Contractor and Pond Maintenance & installation company in the Downers Grove, Naperville, Dupage County & Chicagoland area. 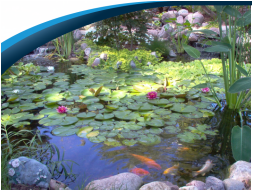 Low maintenance ecosystem ponds work with Mother Nature, not against her. 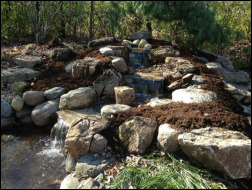 We pride ourselves in creating water features designs that appear to have always existed in their surrounding landscape.